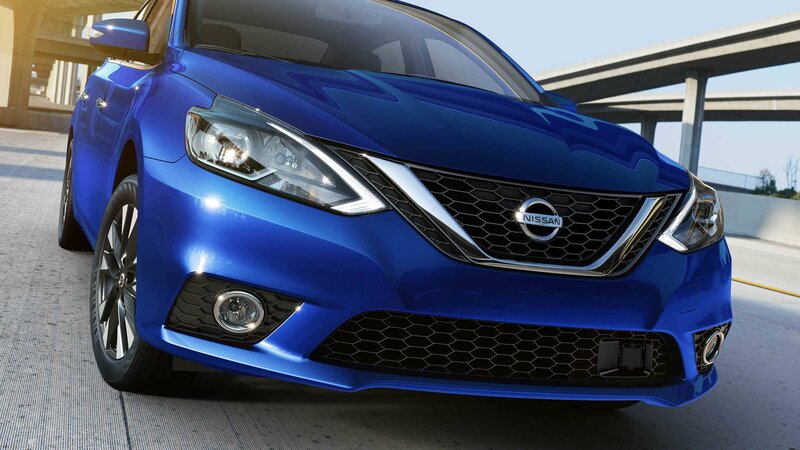 If you are looking to maximize your car-buying budget with a compact car that performs at a high level, come to Universal Nissan and check out the 2019 Nissan Sentra. Our Nissan dealership has an incredible selection of models available and is here to provide the information you need to make a wise decision. Stop by our Orlando, FL Nissan dealership to test drive this new car! The 2019 Nissan Sentra delivers performance and efficiency with the standard 1.8-liter four-cylinder engine. A spirited ride is thanks to 130 horsepower and 128 lb-ft of torque, which is complemented by 37 mpg highway. In top models, the 1.6-liter turbocharged four-cylinder powertrain renders 188 horsepower and 177 lb-ft of torque. Front-wheel drive comes standard across all trims. A six-speed manual transmission comes standard, with the Xtronic CVT® equipped in top trims. To give you more control of the driving experience, you can switch between Eco, Normal, and Sport driving modes. Try the Sport mode for a boost in power, or save on fuel by choosing Eco mode on longer trips. If you are in the market for a compact car, we know you want value, but you also don’t want to sacrifice safety and connectivity. This new Nissan sedan features standard automated emergency braking, along with a back-up camera. You will appreciate the intelligent and safety-focused adaptive cruise control, which monitors the vehicle in front of you and maintains a safe distance. 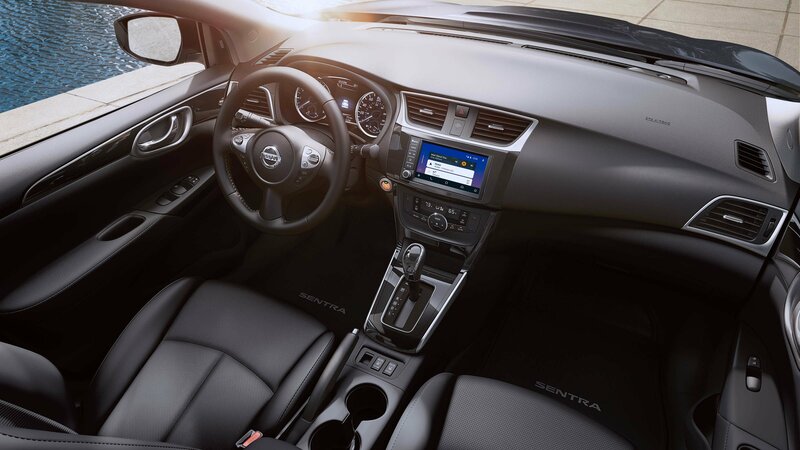 There’s plenty of connectivity to go around in the Nissan Sentra. A seven-inch display comes standard across the board, boasting hands-free Bluetooth® audio and phone capabilities and Siri® Eyes Free. You can take your entertainment options to another level with available SiriusXM® satellite radio, Apple CarPlay™, and Android Auto™. When trying to find the best Nissan cars in Orlando, turn to Universal Nissan and explore our vast selection of vehicles. We are your local Nissan dealership committed to customer satisfaction and integrity. Our management team is available to work with you at any time and will be 100 percent transparent throughout the entire car buying process. Contact our FL Nissan dealers today to set up a test drive in the 2019 Nissan Sentra!